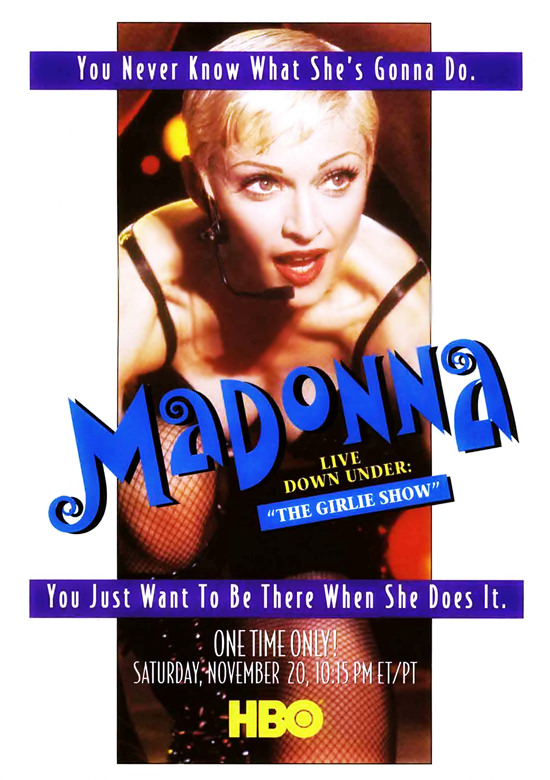 On November 20 1993, Madonna – Live Down Under: The Girlie Show (taped November 19th at Sydney Cricket Ground) was broadcast on HBO-TV. In Australia, Madonna postponed a scheduled concert at the Sydney Cricket Ground due to severe rain. Recording of the November 19th show had been intended to serve as both a practice run for the following night, and as a safety show in the event of technical difficulties or cancellation of the November 20th concert. 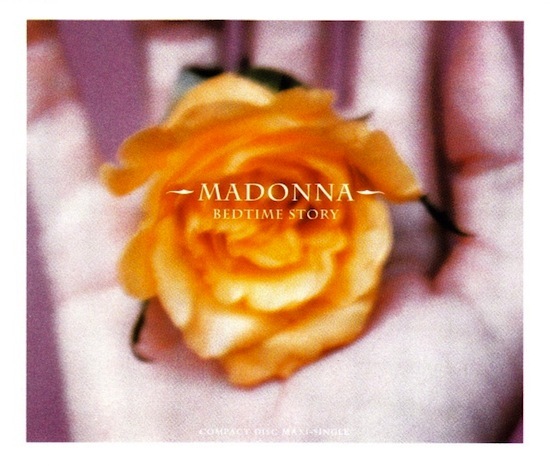 With Madonna apparently satisfied with the safety footage captured on the 19th, neither the December 3rd show at the Cricket Ground nor the rescheduled date (December 4th) served to provide supplemental footage for the eventual VHS/laserdisc release. The only notable differences between the HBO broadcast and the released version were some alternate camera angles and additional audio mixing. 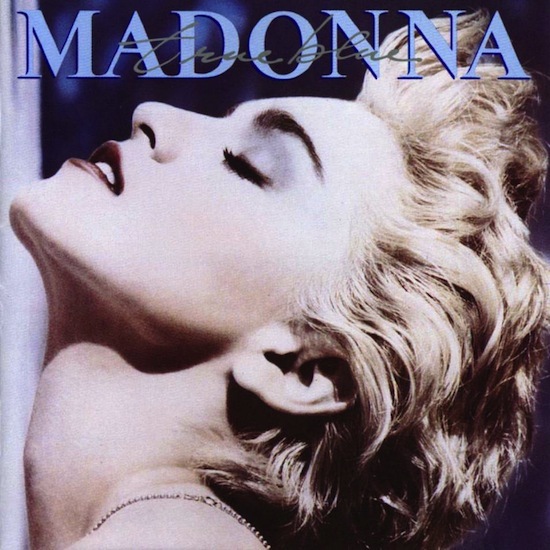 On November 15 1993, Madonna’s Bye Bye Baby was released as the sixth and final single from the Erotica album. 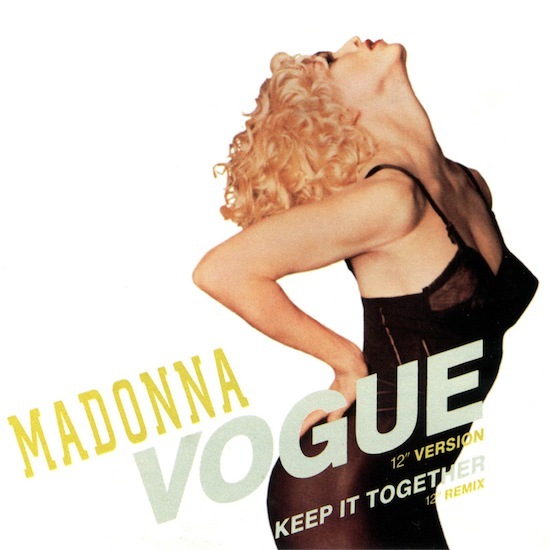 The single was released to coincide with the start of the Australian leg of The Girlie Show World Tour. In addition to Australia, Bye Bye Baby was also given a limited release in Germany and Japan. 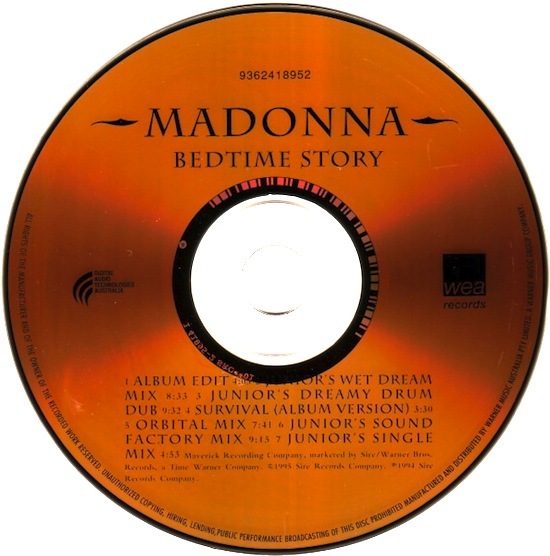 Bye Bye Baby was written by Madonna, Shep Pettibone and Anthony Shimkin and was produced by Madonna and Shep.